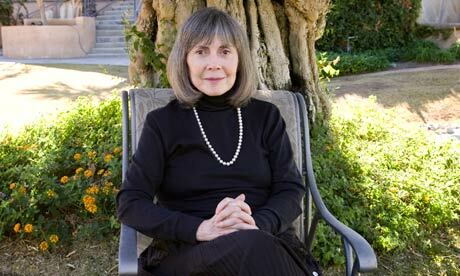 Anne Rice, one of the long-time Queens of Halloween and the presiding spirit of vampires before “Twilight” and “True Blood” came along, has given another interview in which she explains why she left the Roman Catholic Church. Money quote: “I thought the church was flat-out immoral. I had to leave.” I think that faithful Catholics are probably happy to be rid of her. I never understood why Rice, always a feminist and supporter of human rights, returned to the institution in the first place. Lesbians Got The Right Stuff! Are We Developing “Twitter Brain”?